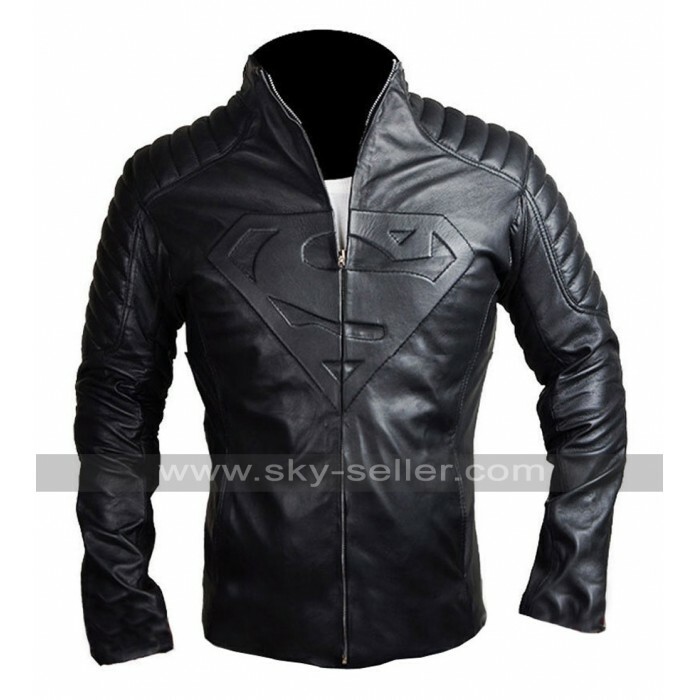 When it comes to Superheroes, we have to admit that all of us have been associated to the Man of Steel – Superman, one way or the other. 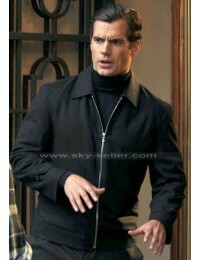 He has been seen as an idol by almost everyone, one way or the other. 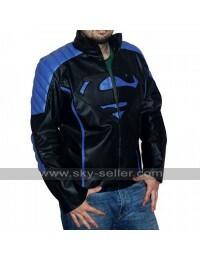 The role of Superman has been played by Tom Wellings in the hit American series Smallville, he has been seen wearing amazing costumes and they have become an instant hit amongst the fans of the series. 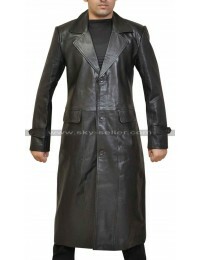 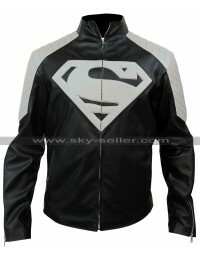 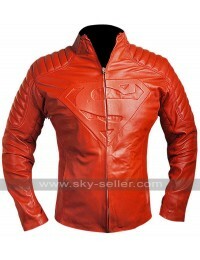 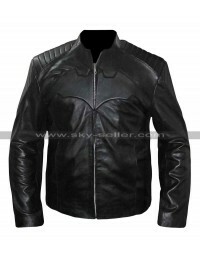 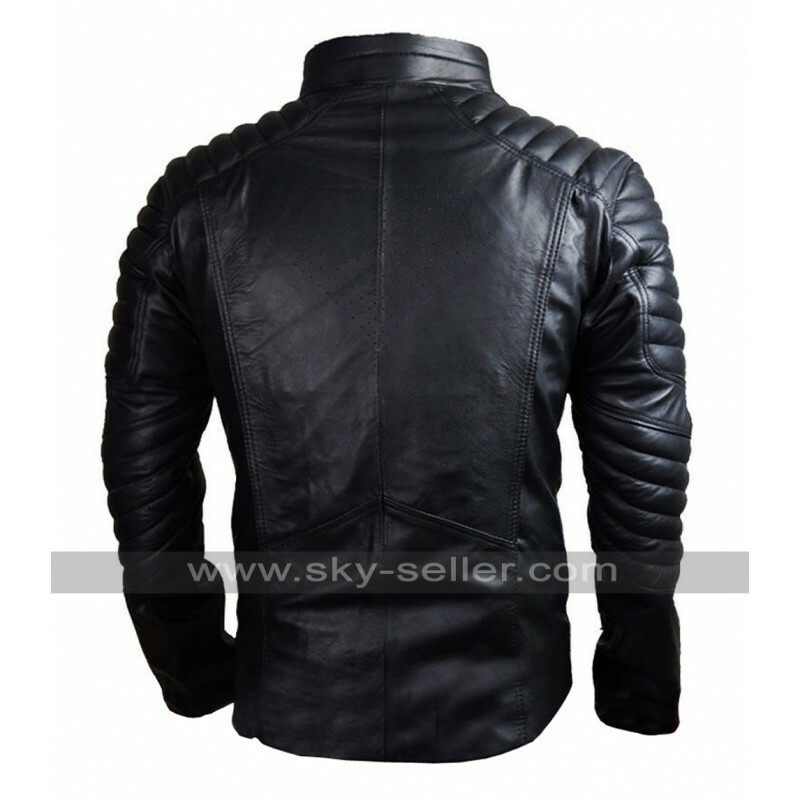 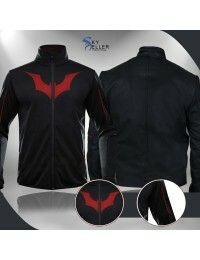 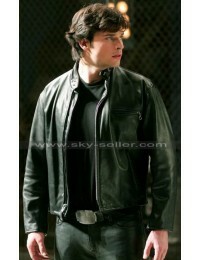 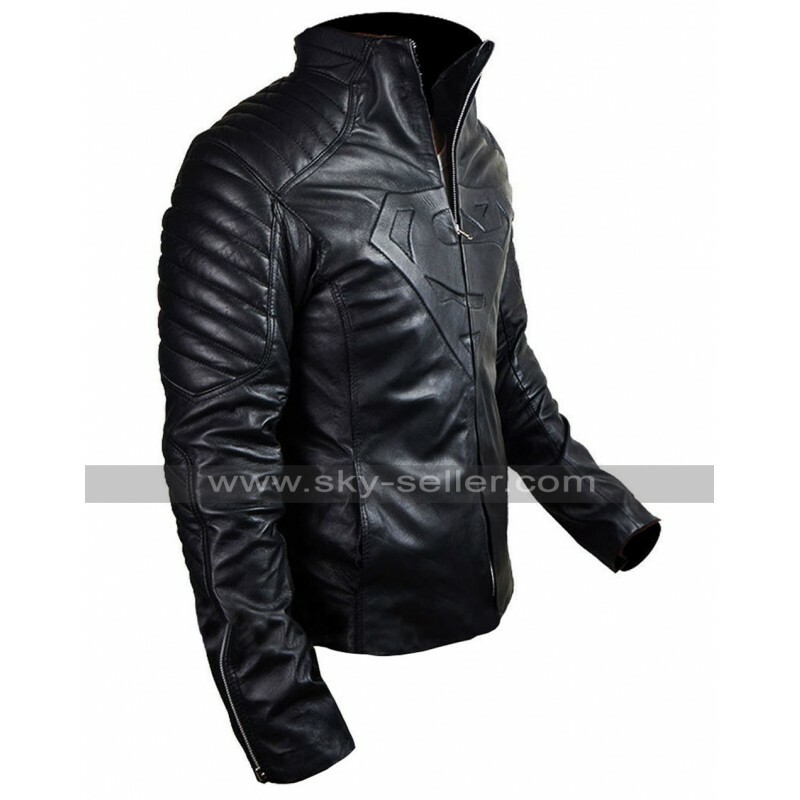 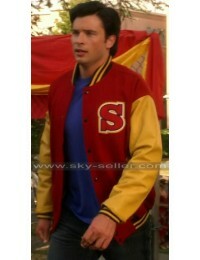 The jacket is made of the highest quality leather and comes with the Superman trademark ‘S’ embossed on the front. 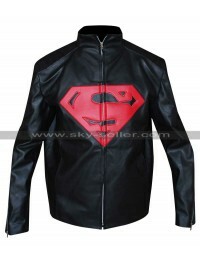 The logo has been sewed on with expert craftsmanship, which makes it seem like a part of the jacket. 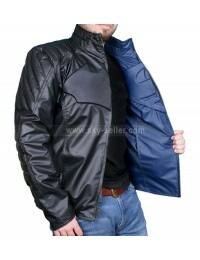 The jacket finely punched dots on the back, which bring an overall zing to the look and feel of the jacket.